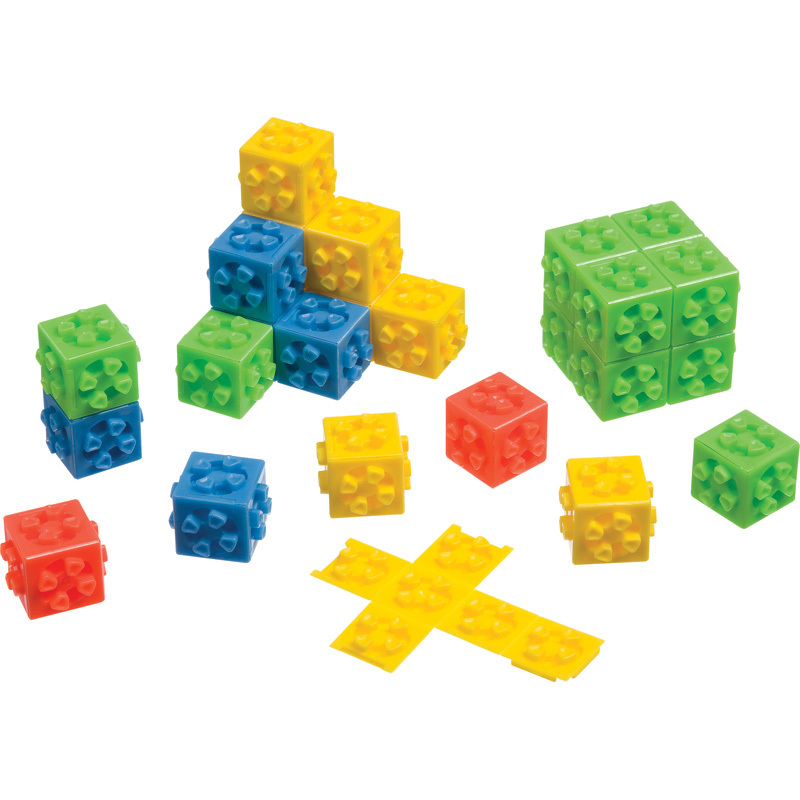 You will visualize, draw and compare shapes in various positions. 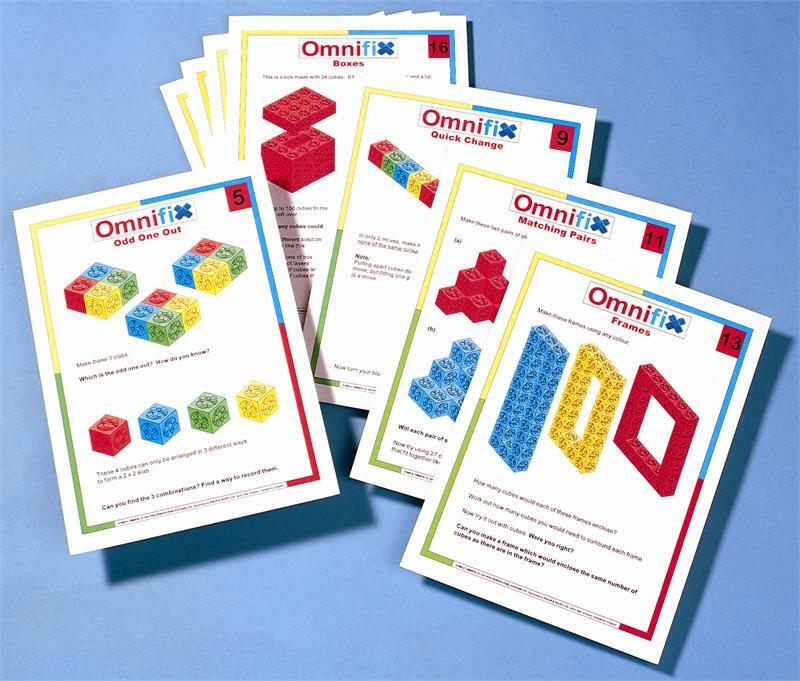 Using challenging activities and stack-able, attachable cubes, you will easily make the leap from 2-D equations to 3-D understanding of geometry and other aspects of physical math. Start building! Circle Line Art School shares how to create this Line Paper Anamorphic Drawing in the tutorial video right. Cut the paper as shown to strengthen the illusion.